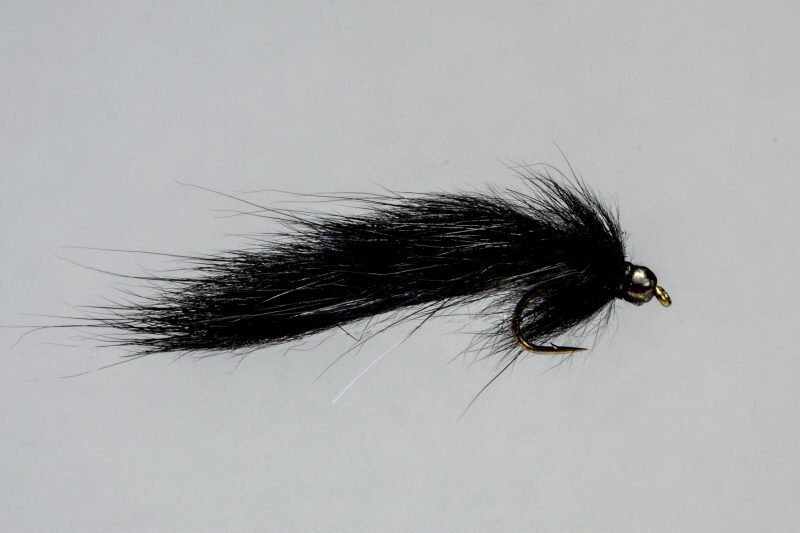 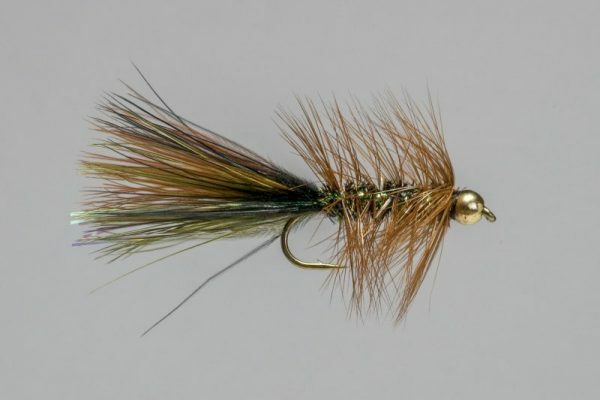 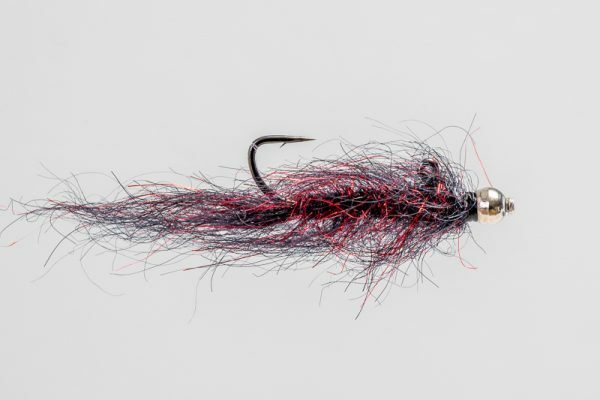 HEADHUNTERS SAYS The Pine Squirrel Leech is one of our most popular swing patterns. We swing this fly by itself, and also as a trailer behind a louder pattern. 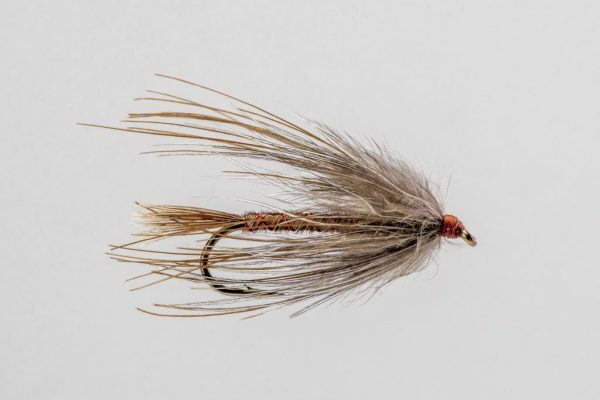 The Missouri is loaded with leeches and this is an accurate representation of the size, color and movement of a favorite food source. 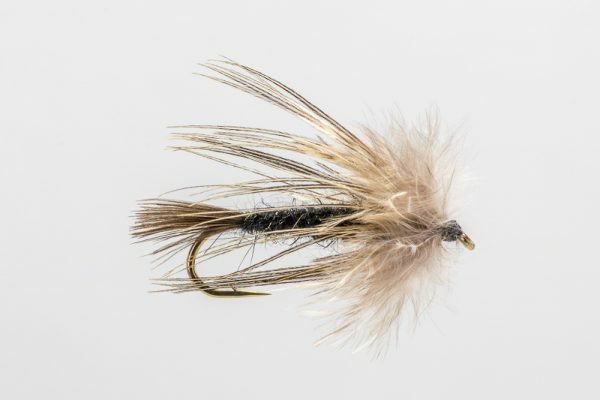 Also a good Walleye fly.